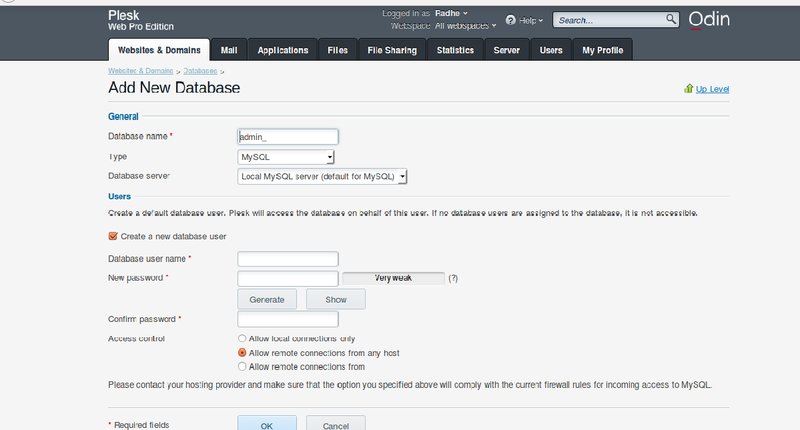 Portal Home > Knowledgebase > Linux > Common Issues > How to restore your MySQL database? 1. At First, you have to create a new database on server to which you're migrating your data. It can be done in Plesk. You need to login into Plesk and click 'Domains'. Then, you have to click on 'Databases' and create a database having same name as that of database being restored. 3. If the database is stored in the name ‘psa’, it results from the above command saving the file in /root/psa.sql. And by following above steps, you can easily restore your database.